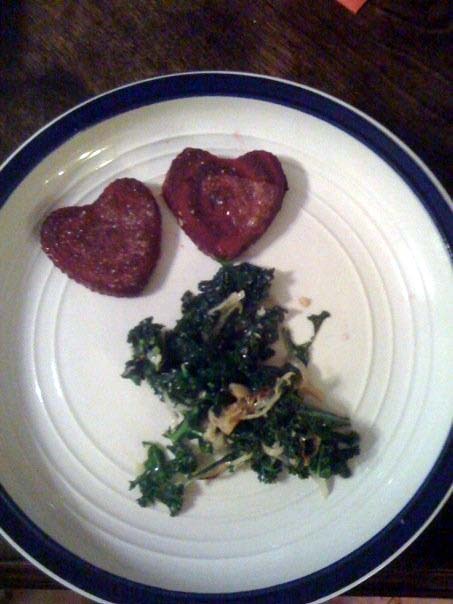 Valentine’s Dinner made by my brother-in-law Jess. Heart shaped Beets & Kale. 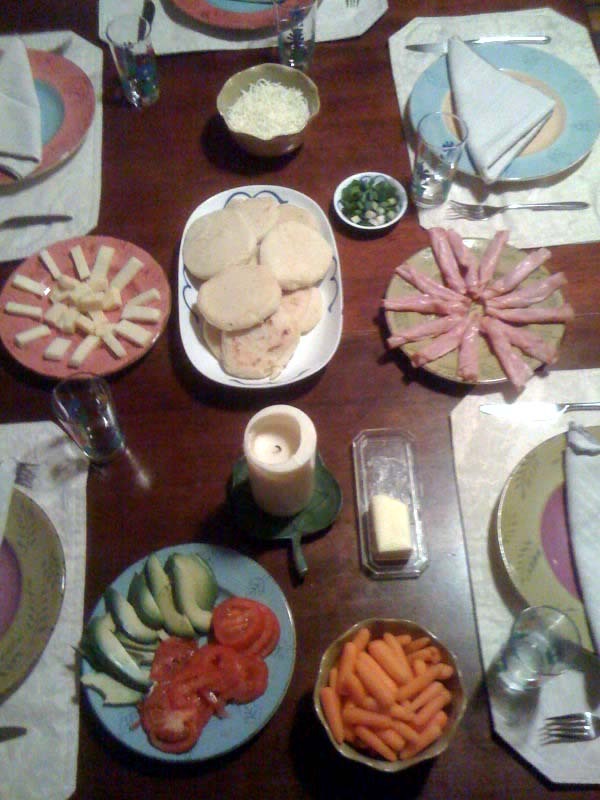 Arepas – typical Venezuelan meal made by our daughter. I’m thankful for all the wonderful cooks in my life!